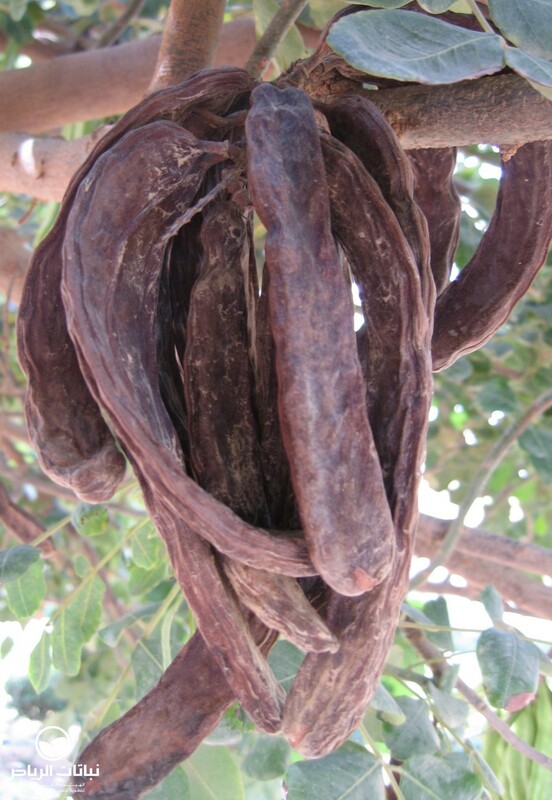 This evergreen tree, known in Arabic as carob and English as St. John’s Bread, used to be native to the Arabian Peninsula as a wild variety. The Egyptians cultivated it 4,000 years ago. 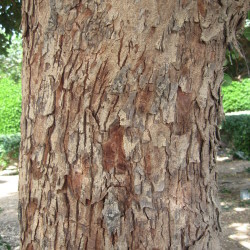 Nowadays, it can be found in the Mediterranean and in southern Europe. 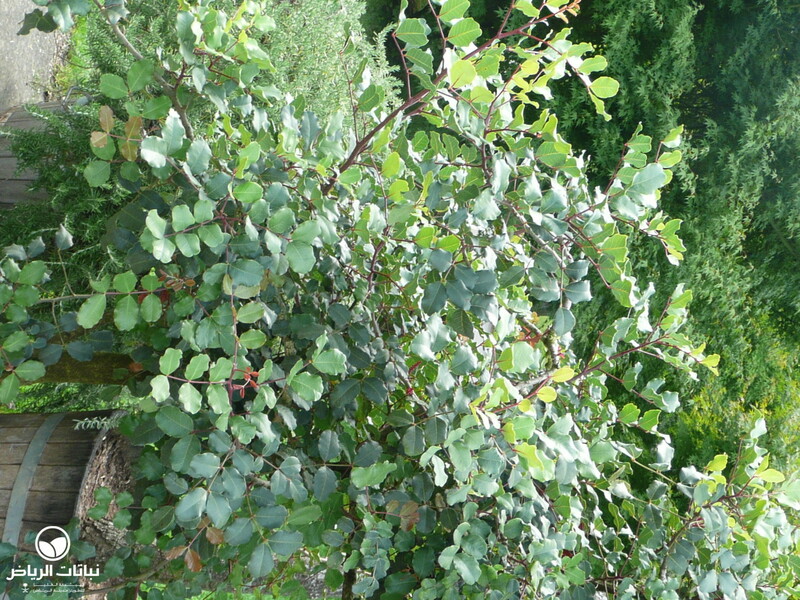 It is, however, only seldom seen in the Arriyadh region, sometimes on farms or in sheltered private gardens, and is probably more suitable for a coastal setting. 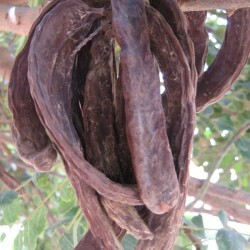 Carob is a tall shrub or tree which grows up to 10 metres high with an equal spread, and has a dense crown. 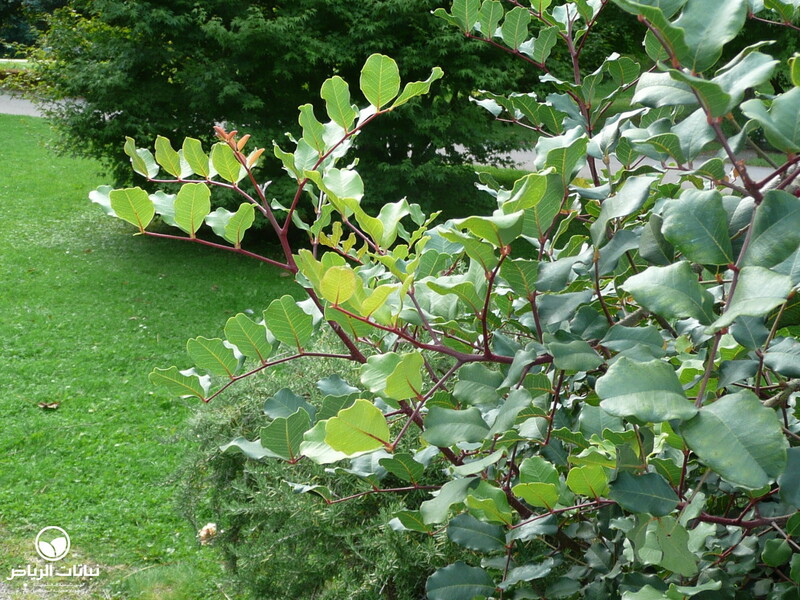 It is slow-growing and often multi-stemmed. 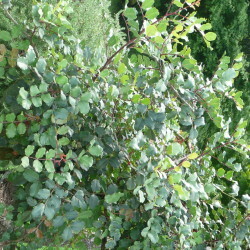 There are both male and female trees (the pods appear on the latter). 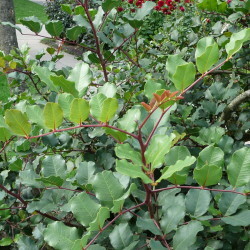 The dark-green leaves are pinnate with up to ten glossy oval leaflets. 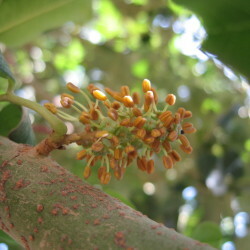 The flowers appear in small clusters in late summer on pale-yellow racemes directly on the stem and branches. The fruit is more imposing, and gives the tree its name. 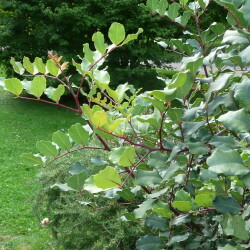 Huge, green and later dark-brown elongated pods hang all over the tree. C. siliqua grows on sandy, limey soil with good drainage and is highly salt-tolerant. 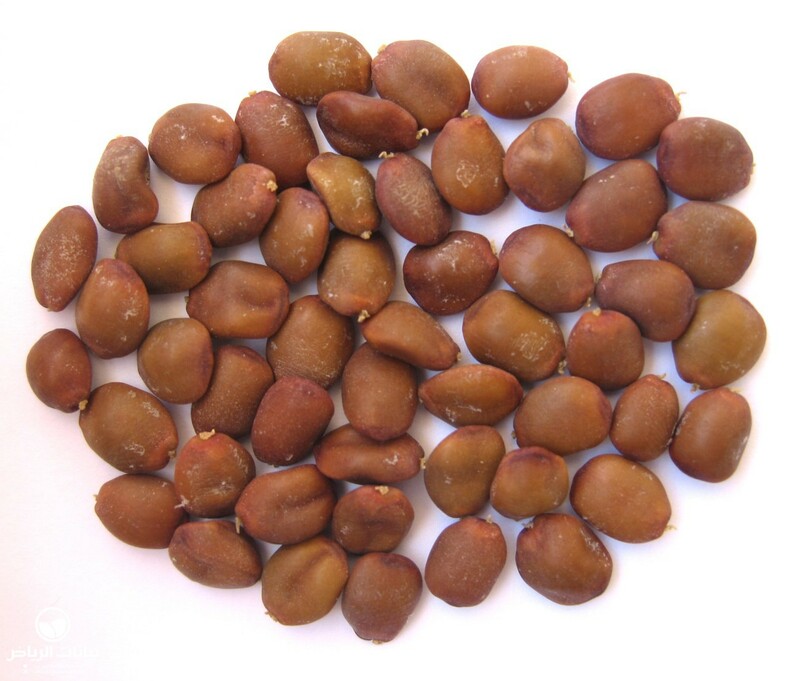 It does require some humidity, but once established it is relatively drought-tolerant, because of its deep tap roots. It is sensitive to frost. 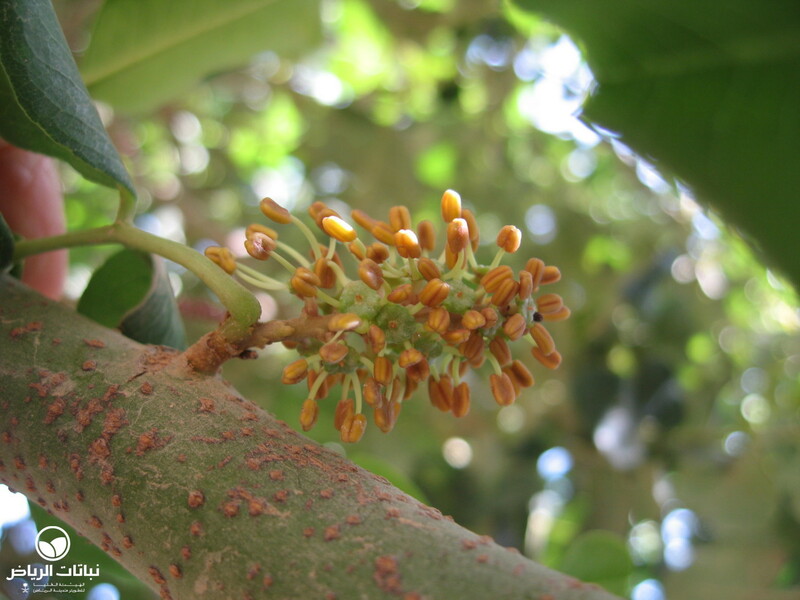 In ancient times, people in the Middle East used to weigh gold and gems against the seeds of the carob tree, which was known in Greece as keration. 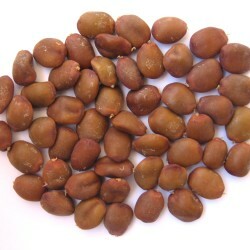 C. siliqua is propagated by seed and cuttings. 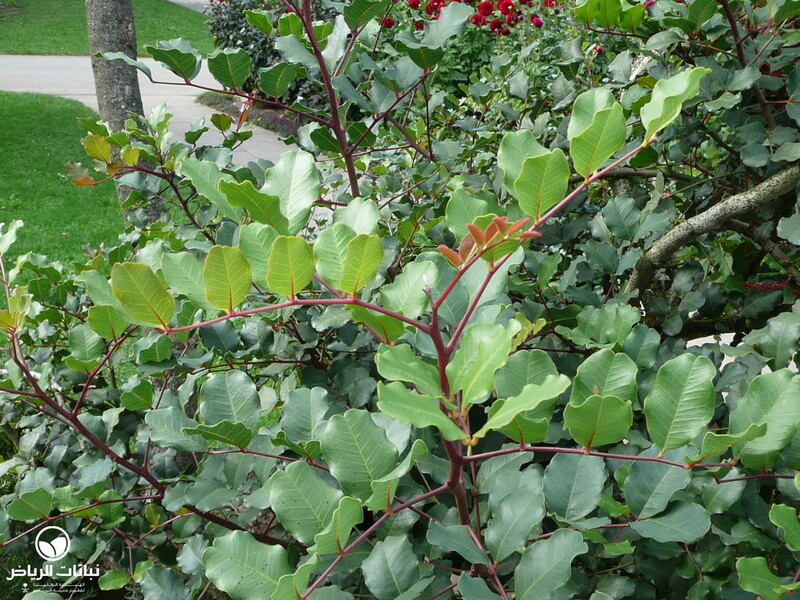 Ceratonia is a beautiful specimen shade tree for parks and private gardens. The root zone should be thoroughly soaked once per month. 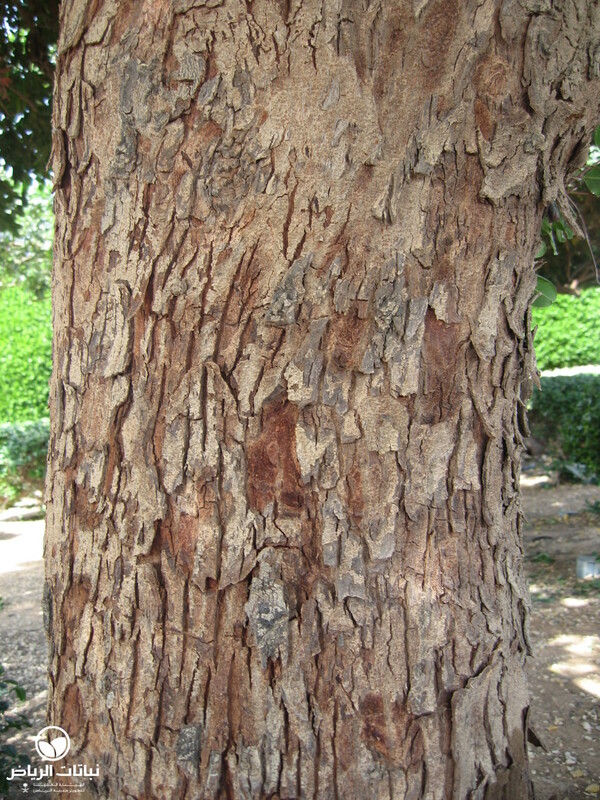 All parts of the tree create litter.